Throughout the year, the Folger hosts a number of events for our members, whose generosity sustains our educational and cultural programs and helps us preserve the world’s preeminent Shakespeare collection. Member events provide unique opportunities for full immersion in the life of the institution. Become a member to join us in these events. The annual Renaissance Circles dinner recognizes the generous support of our leadership donors. The evening includes enlightening presentations from Folger staff, curators, and artists, followed by an intimate dinner in the Gail Kern Paster Reading Room. Learn more about the Renaissance Circles. These special opening performances are followed by a reception with the cast and director. Open to all Renaissance Circle members. Learn more about the Renaissance Circles. Be among the first to see each Folger exhibition while enjoying a reception and remarks from our staff and curators. Open to all members at the Sustainer level and above. World-renowned scholars who curate Folger exhibitions offer in-depth looks at the items and themes of our current exhibition. Members are then invited to a special after-hours viewing where Folger staff and curators will be on hand to answer questions. Open to all members. 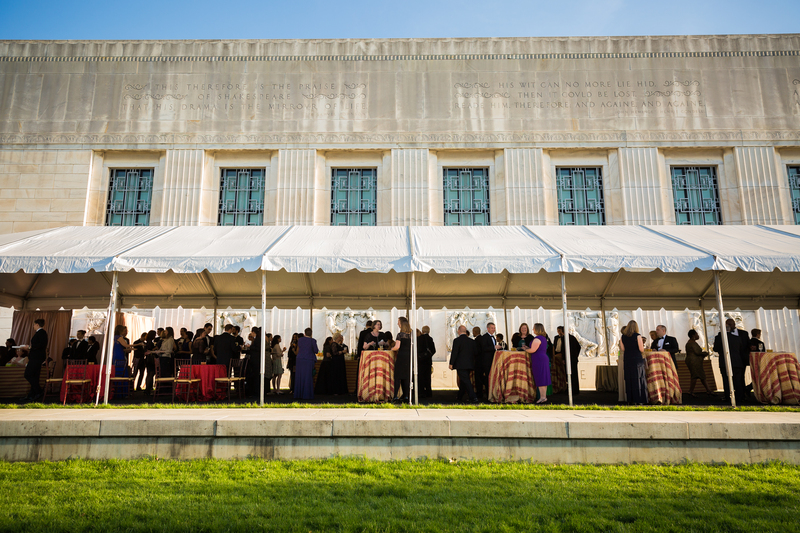 Held annually in the spring, Member Appreciation Weekend is two days of events and tours with “behind-the-scenes” access to the library and Folger programs. Past activities have included workshops in swordplay, poetry, and quill writing; viewing of staff favorites from the Folger collection; a discussion with the cast of a Folger Theatre production; and tours of our art collections and conservation laboratory. Open to all members.